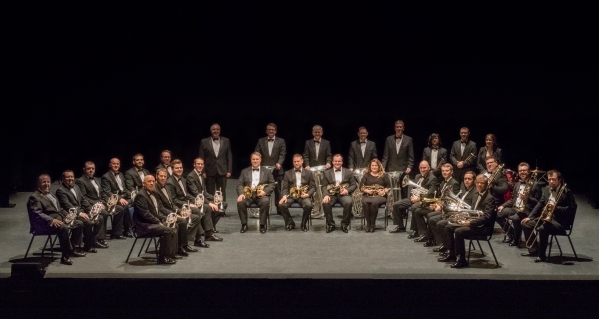 Grimethorpe Colliery Band have been National and Open Champions on numerous occasions, making Grimethorpe Colliery the world’s leading Brass Band. The bands successes include 16 Brass in Concert Championship titles, 11 times Yorkshire Regional Champions, 2 English National Championship victories, 4 times British Open champions and 4 times National Champion Brass Band of Great Britain. The band has also been the recipient of 2 gold discs as well as BAFTA nomination for its contributions to the global hit movie ?Brassed Off? for which Grimethorpe Village and the Band were the focal point.